Welcome to the City Doors website. 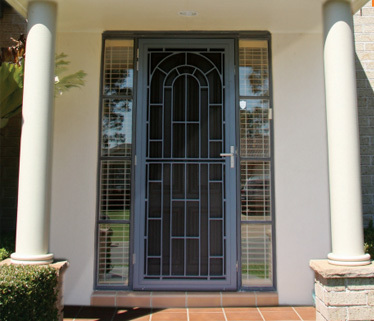 We provide quality manufactured security doors Adelaide wide. You can most certainly trust City Doors not just for our excellence but for reliability as well. 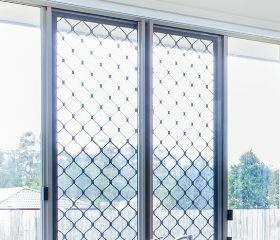 We have a range of grand doors and door parts available, from our locks to sliding doors and security screen doors Adelaide residents can trust. City Doors features the biggest doors showroom in Adelaide, come visit us and see what we have to offer! As Adelaide’s leading security door manufacturer our commitment has been to produce a product that’s strong on quality and reliability. Our doors come in a variety of designs and styles but we also do have clear systems available too. Please feel free to contact us for more information, a no obligation free quote or to check availability on our security doors Adelaide wide. 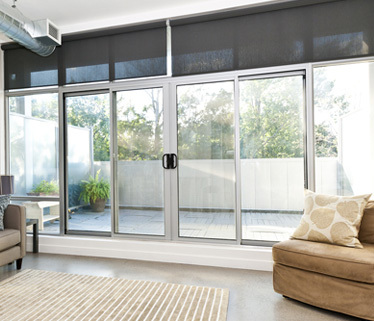 Clear systems combine the security of our renowned screen and door products with the unobstructed views of a window. They utilize both aluminium and steel to create the ultimate burglar protection that still lets in plenty of air and light. There is a wide range of styles available, so just talk to our friendly team about the product for you.